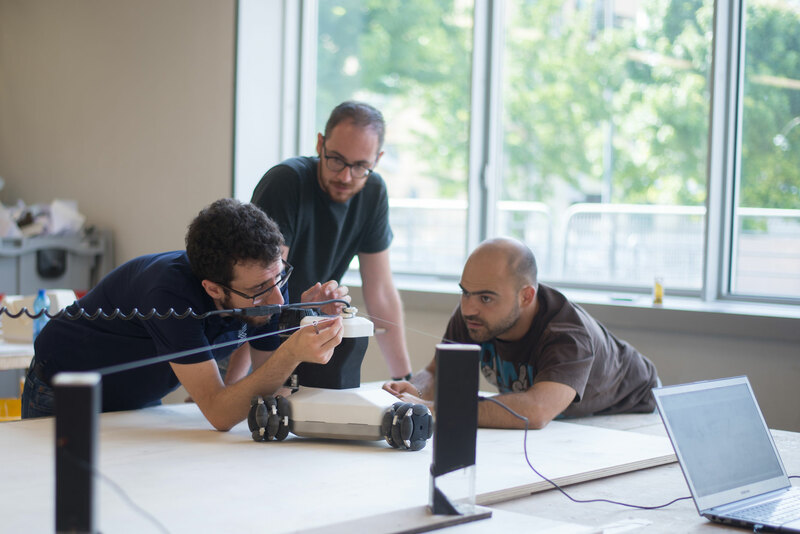 Springa is a startup of designers and engineers developing autonomous robotic tools for digital fabrication. Our mission is to allow everyone being creative and building big projects, wherever they want. We began this adventure creating Goliath CNC, the first portable and autonomous CNC machine that changes the way of makers, designers and professionals work on flat surfaces. Founded in 2016, we are based in Milano at PoliHub, the startup incubator of the Politecnico di Milano. We're not just building an innovative product, we want to build an innovative company, together.